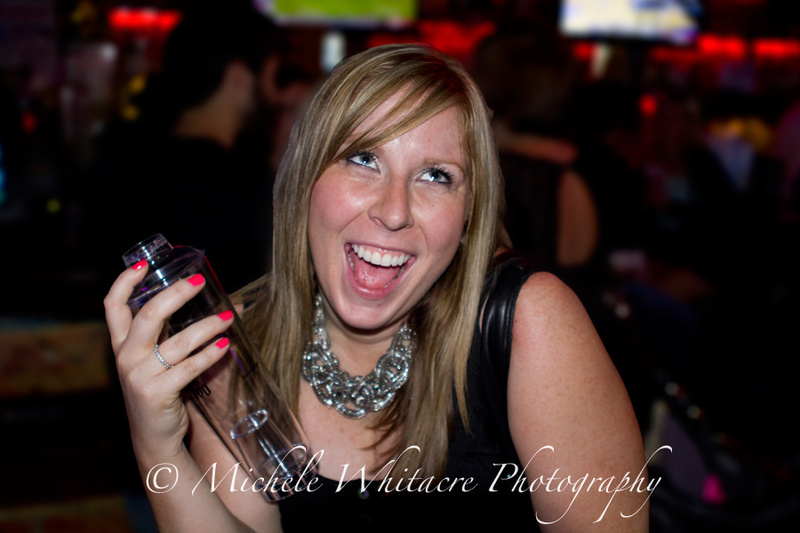 Michele Whitacre Photography | Blog: Happy Birthday, Amanda! Last night, Kevin and I went out to celebrate Amanda's birthday, and she asked me if I would bring my camera and take some photos of the evening for her. It's always fun shooting something new, and this was a really different experience for me because I don't normally use a flash, which means that I don't own any lighting equipment. So, it really had me on my toes trying to remember that my on board flash was only going to reach so far and I couldn't shoot from too far away. Every time I photograph an event I am reminded why I prefer to take portraits. It is soooo much easier to shoot when you have control of your environment, you have (somewhat) willing subjects, and you aren't trying to capture every moment around you as it is happening. Amanda, thank you for allowing me to be a part of your special celebration. I hope your birthday was everything you dreamed and more! Happy Birthday, Sweet Baby Zoe!